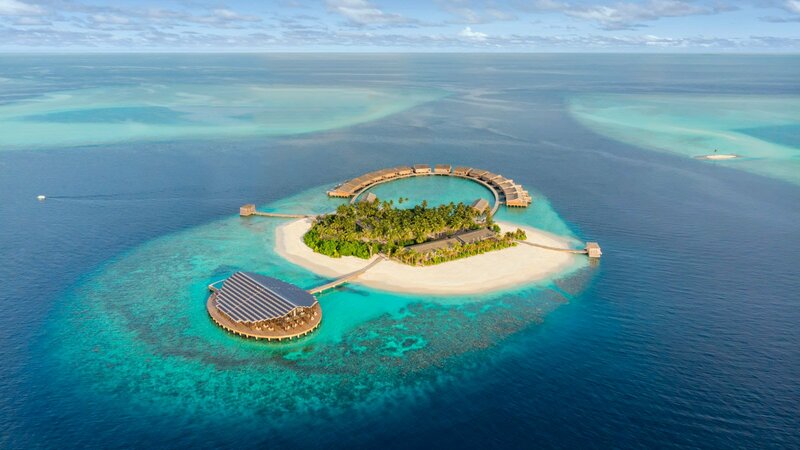 Kudadoo Maldives Private Island by Hurawalhi, purposefully created for your unhindered connections with those closest to your heart in the magnificent surrounds of Lhaviyani Atoll, is a slice of tropical paradise that affords you the luxury of time and space. Ocean seclusion, moments of magnificence and your enjoyment of Kudadoo’s AAA – Anything. Anytime. Anywhere. – freedoms are within easy reach from the Maldives’ capital, Male’. Whisking you towards Kudadoo are the Maldives’ iconic seaplanes that are an experience in and of themselves. Arriving at Malé International Airport, our team will meet you once through customs, and help your check-in for your amazing seaplane journey to Kudadoo. Before your flight to the gem of Kudadoo, relax in our private VIP lounge, the perfect place to refresh after the international flight. As you soar across the sky, a fascinating scenery unveils itself before your eyes, culminating after approximately 40 minutes when you can catch the first glimpse of Kudadoo from a bird’s eye view followed by the seaplane’s landing on the water in direct proximity to the private island. Taking your first steps on to Kudadoo, your personal butler will be waiting to greet you, ready to aid you on effortless adventures. Enjoy the luxury of having a private seaplane take you to Kudadoo. 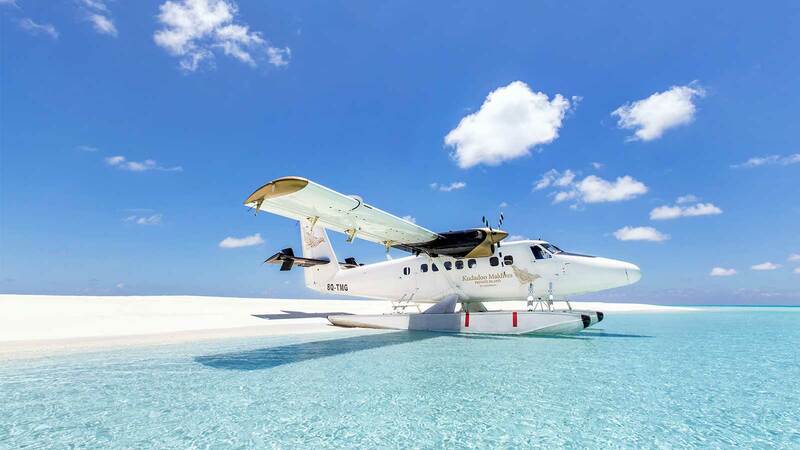 A convenient option for corporate retreats, larger groups or simply a cherry on top of your private island experience, we can happily arrange a private seaplane transfer for your journey to our private island to be as smooth and swift as it gets.